Almost two months following the successful launch of World of Warcraft: Legion, Blizzard announced today that its first patch for Legion will be released on October 25. 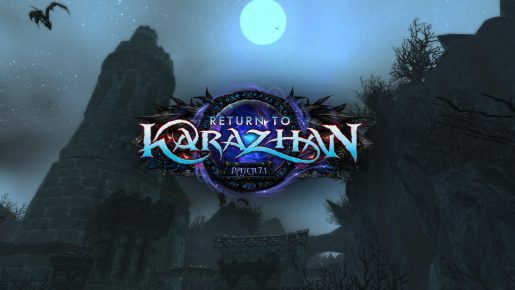 – A new five-man ‘mega’ dungeon, Karazhan, a reimagining of one of the game’s most popular raids before. 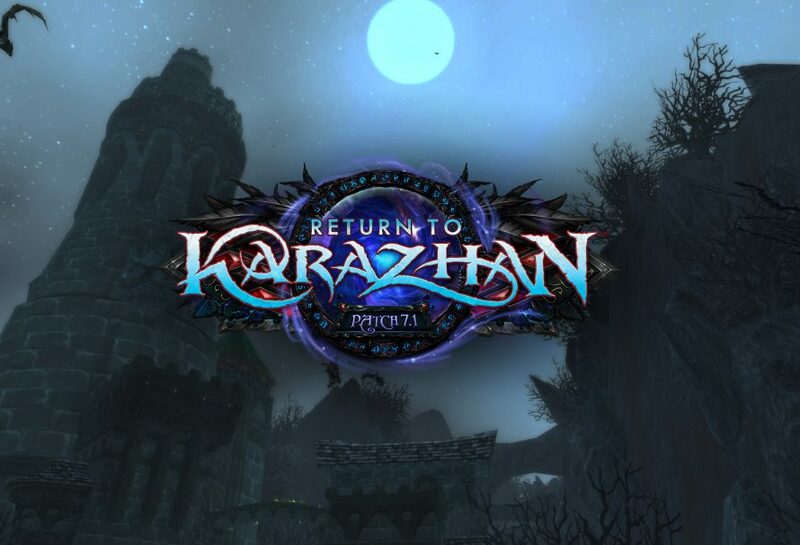 – Suramar expansion where new world quests and continuation of the storyline in a nine-week long chain awaits. Check back with us around launch week for our coverage of the new patch and some guides. Stay tuned.